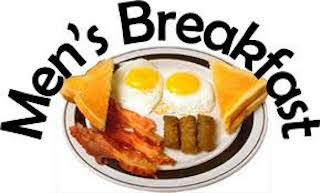 Men’s Breakfast is Saturday, January 5th at 7:30 AM. All men are invited to our Men's breakfast at Glass Kitchen. Meet for fellowship and a word of encouragement.